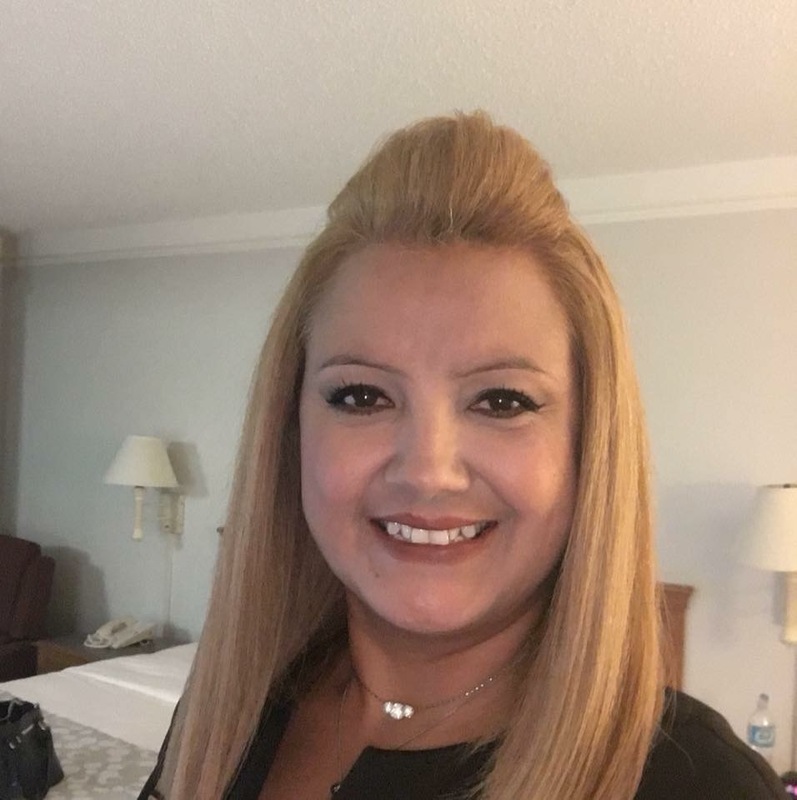 We continue our Take 5 Series with Rose Marquez, Executive Director of Cha Piyeh, Inc. Rose is an enrolled tribal member of the Ohkay Owingeh Nation in Northern New Mexico. The organization in which she leads, Cha Piyeh, Inc translates to “lending money” in the Tewa language, and is a Native Community Financial Institution (CDFI) and 501 (c)3 non-profit organization. 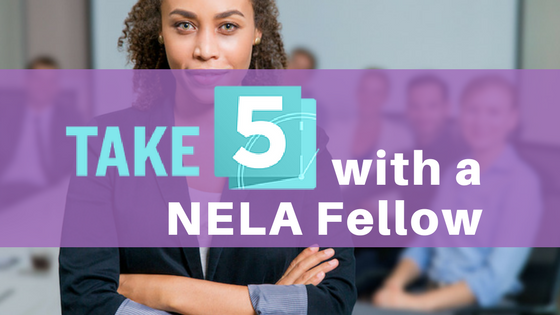 The Take 5 Series allows us to get a closer look at our NELA Fellows as they offer insight into their experiences as Nonprofit Executives. Want to hear even more about the career journey of our fellows? Join us for our Social Change Career Series where our fellows and other nonprofit leaders share their career path to executive leadership as well as what inspires them to create social change. 5. Do you have any advice for someone who is interested in one day being in an executive role in the nonprofit sector? I truly think that all women should strive to be a leader not only in their career but in their life. I am indeed a role model for all women who want to pursue this role and am happy to share my story with which I know I control and know will end positively.